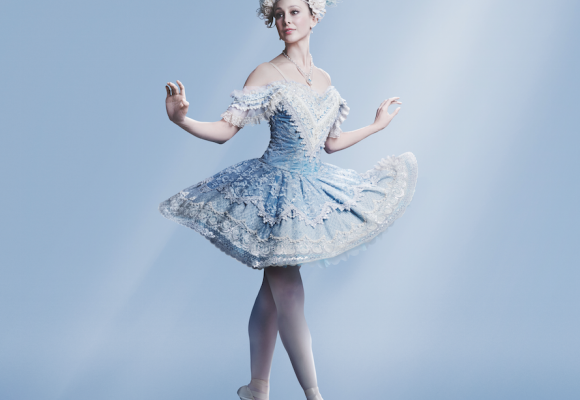 The Australian Ballet is bringing the much-loved classic Coppelia to the Gladstone Entertainment and Convention Centre on July 31. After retiring in 2007 as The Australian Ballet’s longest-serving principal artist, Steven appeared in the 2009 feature film Mao’s Last Dancer. He returned to The Australian Ballet in 2014 as Ballet Master. “It’s got so many great elements – it really centres around Doctor Coppelius who is this really eccentric, reclusive character – and he’s created a doll – the Coppelia doll – which in kind of a sad way is his attempt to create a daughter, because he has nothing in his life,” he said. Dr Coppelius is a figure in the village who no one really understands. Everyone is a little afraid of him and he becomes the subject of ridicule and bullying. “Swanhilde has taken the place of the doll, so she pretends to come to life. In the fracas that ensues in his workshop he thinks his magic is working, but really it’s not. It’s kinda sad,” Steven said.